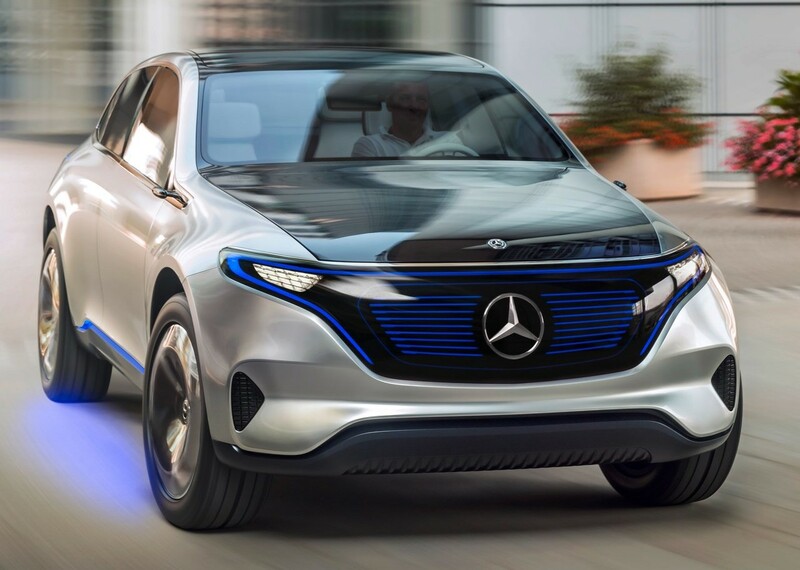 The network received information regarding the debut date of the 1st electric SUV from Mercedes-Benz. Insideevs write that publicly the first 100% electric SUV company will be held on September 4 at a conference to be held in Stockholm, Sweden. Regarding the European debut of the electric cycle, it is said that it will be held in October in Paris, and in the US the event will be held in Los Angeles. Now the official specifications for the serial version of the electric SUV are still missing, however, the prototype of the car acquired in its time the 2nd engine with 408 hp. A similar number of "horses" is enough to accelerate the car to 100 km per hour less than 5 seconds. The base variant of the model may be able to travel at 1 charge less than 500 km of a track according to the NEDC cycle, or about 400 km in the EPA cycle. The base in the car is the Modular Electric Architecture platform - it will be used by all future Mercedes-Benz electric models.